Our aim is to improve the prospects of threatened habitats. 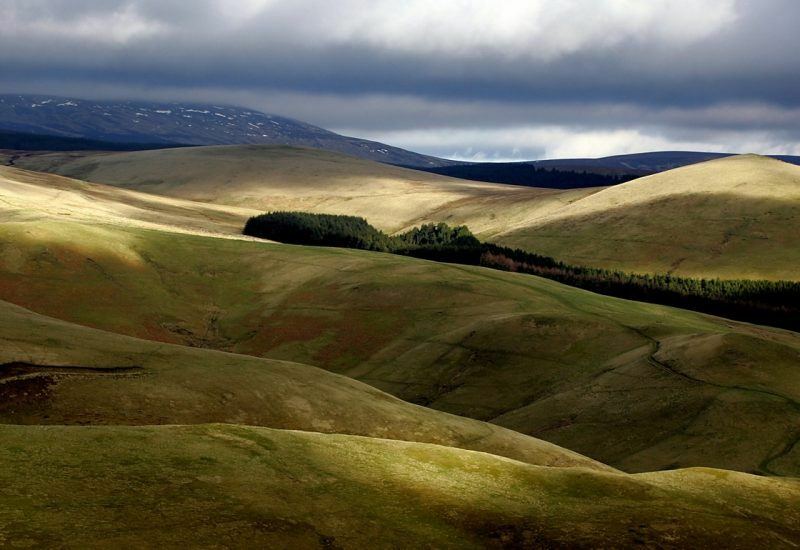 Northumberland National Park is working with partner organisations on plans to restore a large section of the Border Uplands. 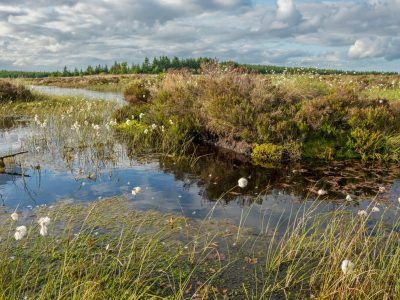 We aim to improve the prospects of threatened habitats such as blanket bog or hay meadows, and species such the freshwater pearl mussel. The area includes one of only two viable English populations of the highly endangered freshwater pearl mussel. This is a species that relies on having the cleanest water, gravels and an associated healthy population of salmon or brown trout. 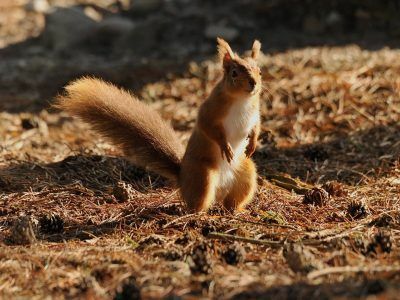 This ambitious scheme aims to improve environmental networks by joining up fragmented patches of five key habitats of the North Tyne, Redesdale and Coquetdale uplands. The project involves resources from a group of organisations including Northumberland National Park Authority, Natural England, Northumberland Wildlife Trust, the Forestry Commission, the Tyne Rivers Trust, The Northumberland Rivers Trust, Northumberland County Council, the MOD, the RSPB and the Environment Agency. The partners aim to use the improvements to enhance benefits such as cleaner water, natural flood alleviation, carbon storage and a richer biodiversity. The Border Uplands project area includes land between Falstone, Bellingham, Rochester and Rothbury. This also includes areas outside the National Park that are part of the same river catchments. Although the project is concentrating on connecting and improving habitats, the areas also support a range of upland species that will benefit; bird species such as curlew and ring ouzel, and a wealth of invertebrates such as mountain bumblebee and large heath butterfly. A mosaic of interconnected habitats is the key to a resilient environment hopefully helping these species, and ultimately us, to cope with climate change. 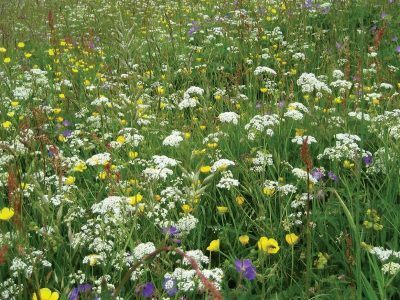 The partnership have worked together to develop a Landscape Partnership Scheme, called “Revitalising Redesdale”. This is funded by the Heritage Lottery Fund (HLF). The project will combine projects relating to the natural environment, the wealth of history in Redesdale, and the communities who live in the valley. A ‘stage 2’ will be submitted to HLF in mid-2017. In particular, we hope this project will help the freshwater pearl mussel and the local heritage such as the registered battlefield at Otterburn. The Border Uplands will have always been viewed as a frontier and has been shaped by centuries of conflict. For example, Roman marching routes and camps, and the Anglo-Scottish wars of the 1200s to the 1500s. This is Border Reiver country, where allegiance was to a family or clan rather than country or crown. More recently, the area has seen military training since 1911 up to the present day. The landscape and history of conflict over the centuries have shaped the landscape and its people, giving today a sense of remoteness and a rich legacy of heritage. In August 2014, we attended Rochester Show, to speak to local people and visitors. The aim was to find out what people think of their local heritage (both ‘built heritage’ and ‘natural heritage’) and their ideas for improvements. Rochester Show is a vibrant, well-attended event in the heart of Redesdale. We collected nearly 50 detailed questionnaire responses from a wide cross-section of the community. This map shows the areas covered by the Border Uplands Project. We are working hard to restore our valuable blanket bogs. Preserving the park's ecology and biodiversity.